Apple must pay $234 million in damages for infringing a patent on technology that helped to speed up the chips in some models of iPhone and iPad, a jury in Wisconsin concluded Friday. The jury had found that Apple's A7, A8 and A8X processors used a processing technique developed at the University of Wisconsin in violation of a patent issued in 1998. The chips were used in Apple's iPhone 5s, 6 and 6 Plus and some iPads. Apple plans to appeal the verdict, according to Reuters. WARF filed its lawsuit against Apple last year. On Tuesday, the jury found the company liable for infringement of all six patent claims made in the case, the verdict form shows. 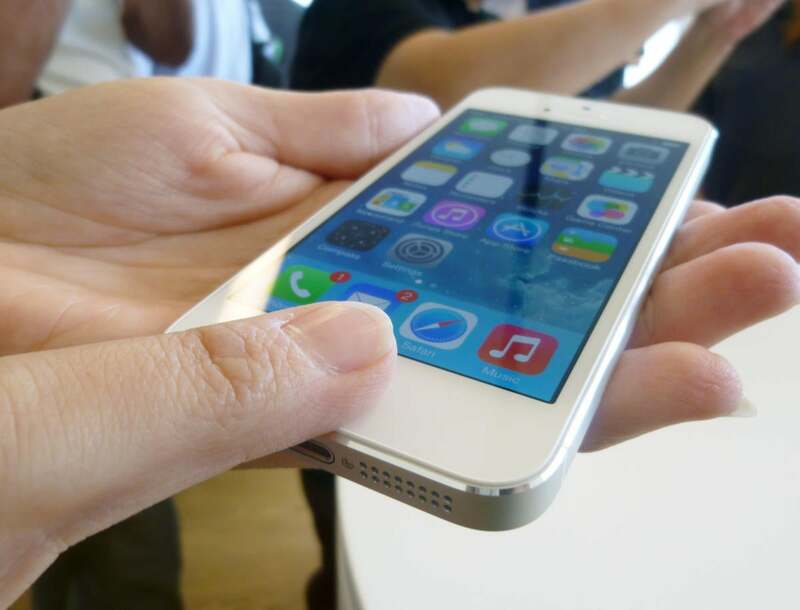 Apple had faced much higher potential damages, according to news reports. The patent, U.S. Patent No. 5,781,752, covers a technique for efficient out-of-order execution of computer instructions using a data speculation circuit, WARF said in a press release. WARF had sued Intel over the patent earlier, settling that case for $110 million. WARF said Apple had been aware of its patent when it designed the infringing chips. The company had filed patent applications that cited the patent as prior art.